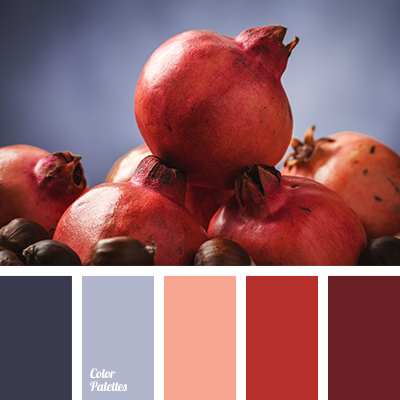 burgundy and red, colour of pomegranate, colours of pomegranate, contrasting colours, garnet colour, gray-violet, orange-red, red and burgundy, red and gray-violet, shades of garnet, shades of gray-violet, shades of red, violet-gray. 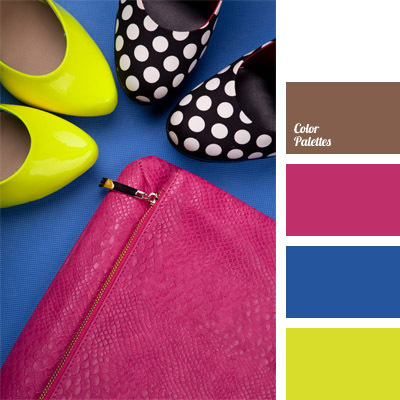 brick colour, colour combinations, colour matching, colour of fuchsia, colour solution for design, contrasting colours, electric blue colour, lemon green, neon colours, neon dark blue, neon light green, neon yellow. 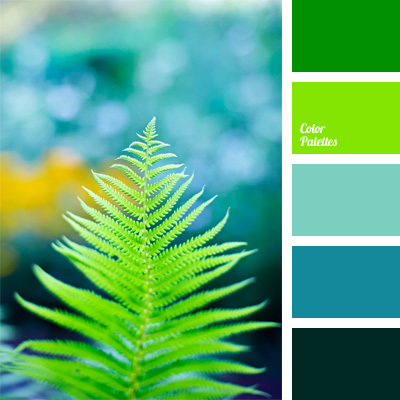 aquamarine colour, blue and green, blue shades, bright shades of blue and green, chartreuse colour, colourful colour scheme for wedding, contrasting colours, cool shades, emerald colour, green colour, spring-green colour, turquoise. 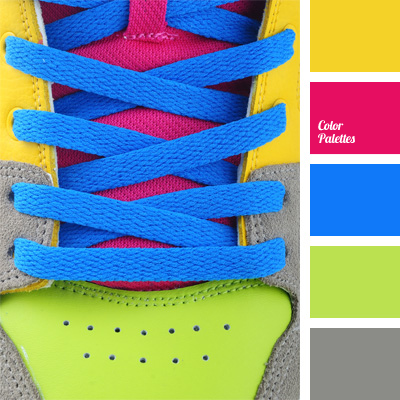 acid hues, bright blue, bright green, colour of fuchsia and yellow, contrasting colours, dark blue and pink, electric blue, electric colour, gray and colour of fuchsia, light green and yellow, yellow and green. 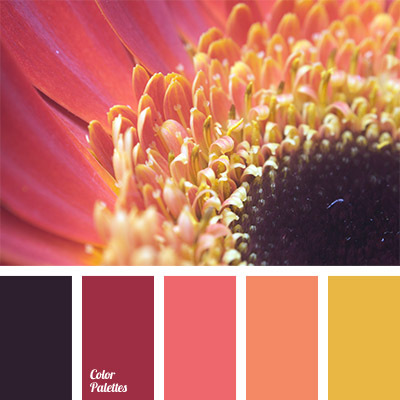 black, black and red, burgundy, contrasting colours, coral, coral and burgundy, crimson, monochrome colour palette, monochrome red colour palette, orange and yellow, Orange Color Palettes, shades of red, yellow and orange.